Now is the time to plant fabulous grasses. 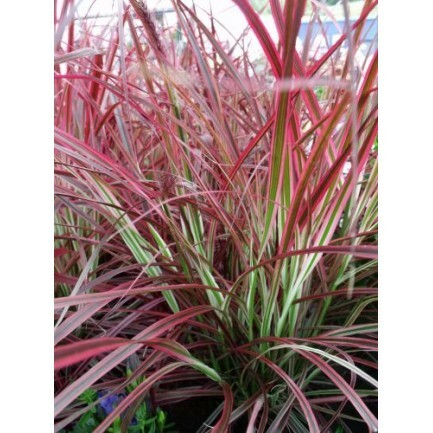 We stock an extensive range of different grasses to suit all aspects in the garden. Most are hardy and easy to grow, adding a touch of class to your garden or planters.